Harry-s Bar Venice you definitely have to Visit! I always thought; this Harry s Bar Venice you must visit! But, I got an awful experience. Opened in 1931 by Arrigo Cipriani. It is named after the American who funded this establishment. The legendary place of Ernest Hemmingway. He visited this bar frequently, drinking and eating lunch. If you have the privilege to visit, eat the carpaccio. Thin slices of raw beef are invented here at Harry-s Bar Venice by Mr. Cipriani. 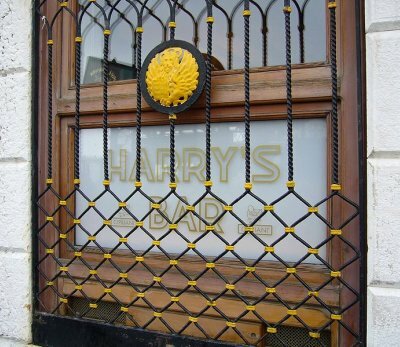 Harry's Bar is therefore very popular among Americans. But, for me it was not good. We were not warmly welcomed. And we could not go to the 1st floor with window seating and less cluttered. Drinks and lunch are pricey. 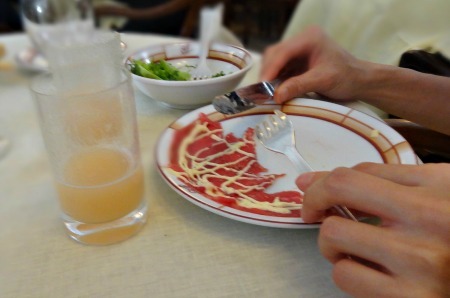 Personally I think this carpaccio is not special, too much mayonnaise and to small. I do not recommend it to you. EUR 25, - for a thin slice of raw meat. I like to hear your experience with Harry s Bar Venice. Mail me via the contact page! 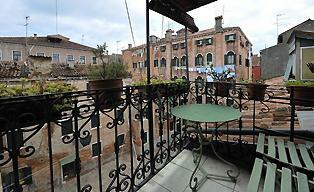 Long time ago in 1929 a young rich American named Harry Pickerin stayed for month’s in Hotel Europe Venice. He enjoyed his life until he discovered his parents blocked his bank account. To pay the hotel and his return to home he had to collect 5.000 dollars. The bartender (Mr. Cipriani) of the hotel worked for many laborious years, but he also had a generous heart. He gave all his savings to Harry. For two difficult years the bartender didn’t hear anything. Suddenly, Harry Pickerin visited again and paid the bartender plus an extra of 20.000 dollars. With this amount of money the bartender started his own bar! He named it to the American Harry Pickerin, called ‘Harry’s Bar’. The bartender took his chance and nowadays this establishment is a must visit. Harry's Bar in Venice is popular among Americans. Address: Calle Vallaresso 1323, San Marco. 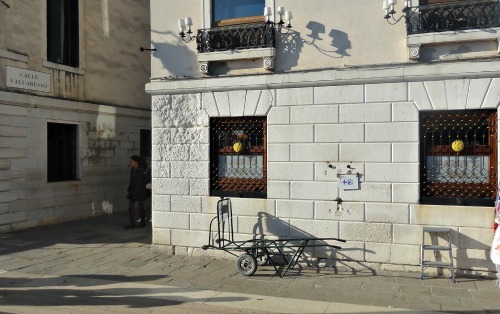 Near San Marco Square to the opposite of vaporetto station S. Marco (Vallaresso). Drinking Tip! Drinking a Calle Vallaresso Cipriani’s famous Bellini cocktail (Prosecco with peach) and eating thin slices carpaccio upstairs in the restaurant. The famous bartender Cipriani soon opened his own luxury hotel (the well known Cipriani Hotel) and restaurant. Yes, Venice Italy has its own beautiful success story. One thing I know for sure, my next stay I definitely will visit Harry’s Bar Venice never again. And you? 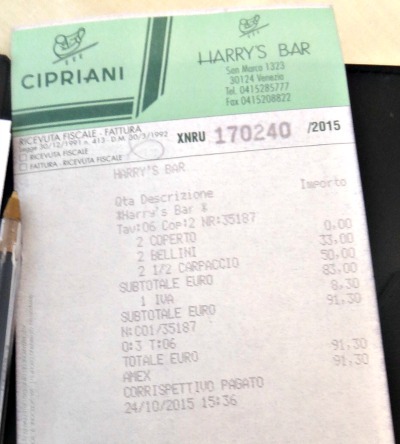 Wondering how much I paid for my lunch at Harry's Bar? This was a total of EUR 91.30. And what did I eat? And service was not as good as they tell on many sites and in books. Having Tips About a Venice Restaurant? Enjoyed a restaurant or dislike it? 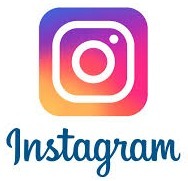 Share your story or make a review about the restaurant! It's free and you don't have to subscribe!!! Writer skills? Your comment will appear on a new webpage. Make it as long as you want with photo's and your story. Enter the Title (ex. 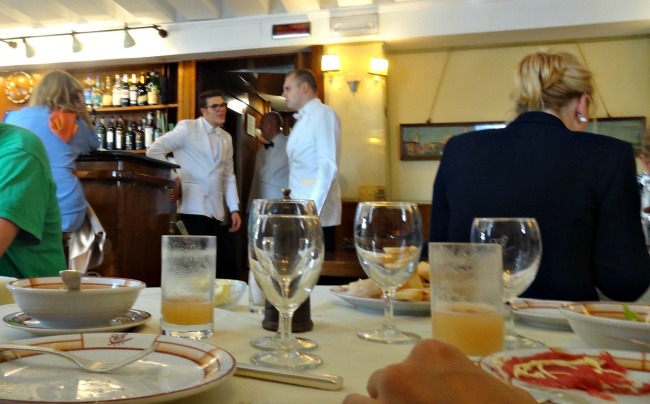 "Review Restaurant Cipriani"
You have read about Harry's Bar in Venice. There is enough to explore, as you can see. Please click on the links to explore my site more.